Why should you let advanced math intimidate you? It’s really as easy as pi! *cue awkward-laugh here* But you what’s not awkward? Yesterday, our own Malaysian act Yaashwin Sarawanan came in second at Asia’s Got Talent season three! 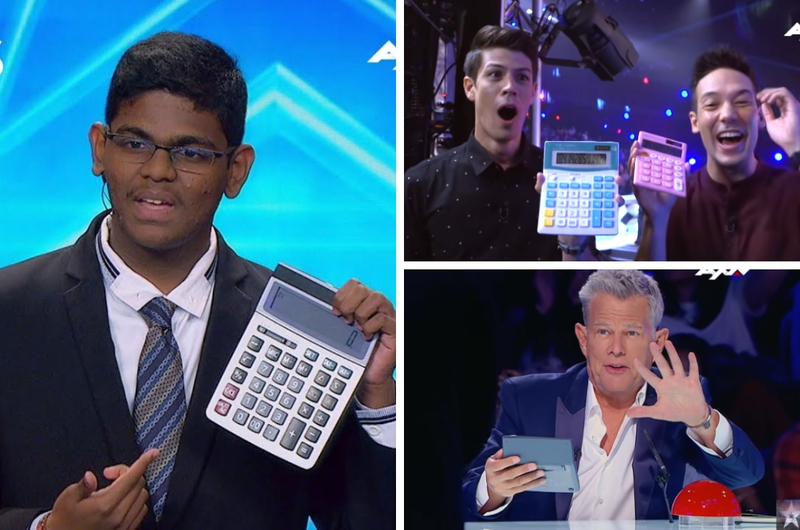 The 15-year-old earned himself the nickname ‘Human Calculator’ with his impressive math skills and made history as the first Malaysian to earn the #2 placement at AGT. The announcement was made live yesterday (11 April) from Marina Bay Sands, Singapore, where the show’s grand finale was held. Yaashwin was among nine finalists competing for the top prize at the reality talent series. 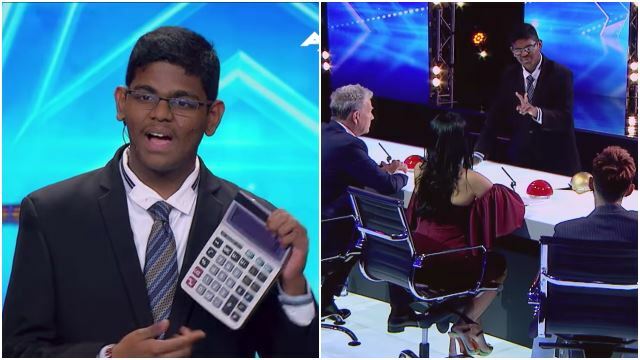 His act, which he described as “speed mental calculation”, required judge David Foster to assist him by doing additions and multiplications using a calculator while Yaashwin did it in his head. From there, the level of difficulty kept on increasing. As soon as his act was over, everyone was amazed by his capability. “It was astounding. You are a human calculator, there’s no doubt about it,” said Foster by the end of it. Meanwhile, another Malaysian contender, all-female vocal group Nama finished among the bottom three on the show’s finale. The first place went to Eric Chien, a magician from Taiwan, while Power Duo, a dance duo, from The Philippines nabbed third place. Are You Ready To See Anwar Ibrahim Sweat On Malaysia’s Own ‘Hot Ones’? 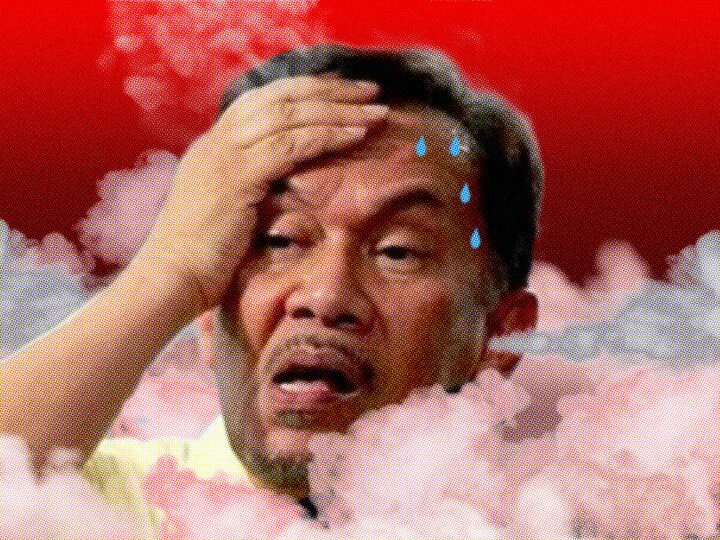 Can Anwar Ibrahim make it to the Last Dab?